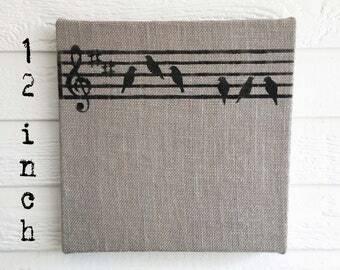 Announcement Welcome to Next Door To Heaven where you will find our original handmade Burlap pillows, message boards, journals, doorstops and bookends. We hope you enjoy your visit and have a blessed day. 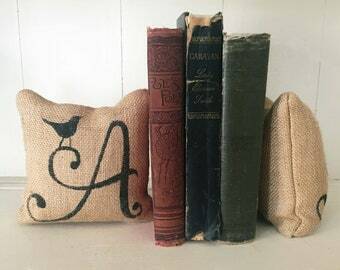 Welcome to Next Door To Heaven where you will find our original handmade Burlap pillows, message boards, journals, doorstops and bookends. We hope you enjoy your visit and have a blessed day. So cute! Great gift for newly weds! Beautiful, high quality item and speedy shipping! Celebrate the first day of summer with our summer pillow. Pictured in natural burlap and black paint. All 4 season are available. Valentine's Day is just around the corner and this XOXO pillow will add a little love to your decor. Pictured in natural burlap and red paint. A customer sent in this photo and I think it has a great old world nautical look. 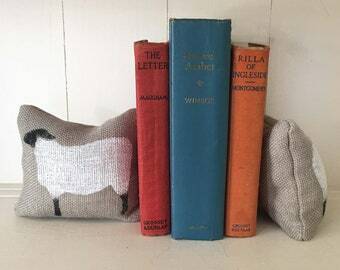 We offer a selection of burlap pillows, doorstops, bookends, journals, and message boards.